In the interests of envi­ron­mental concerns and improved performance, these doors are of dowelled engineered construction with a mixed species core overlaid with high quality Oak veneer.­ This Part L compliant range offers effective insulation to suit the growing demand to improve the insulation of our homes. 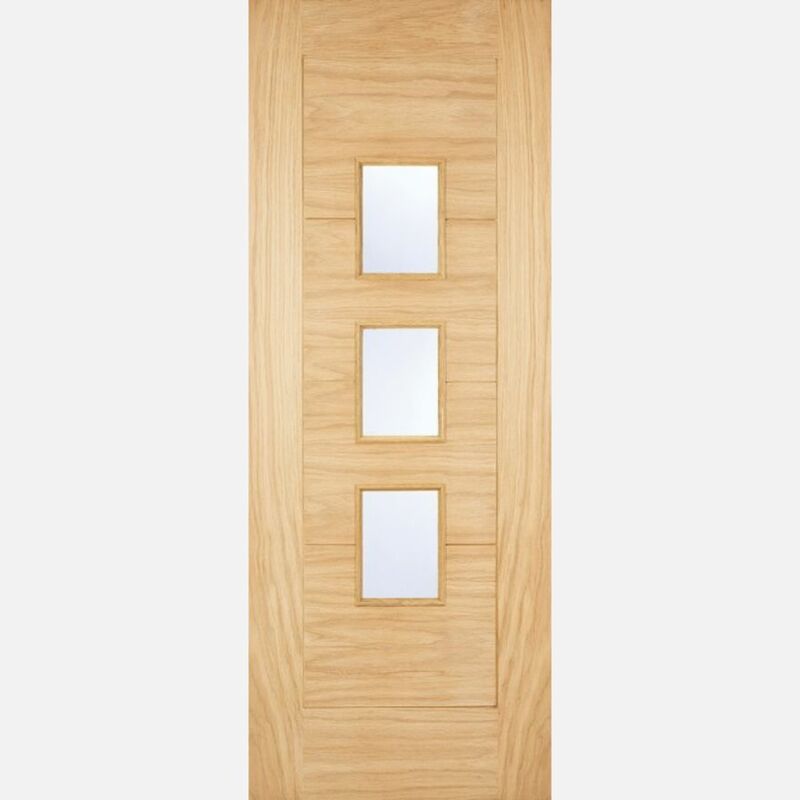 LPD Oak Glazed Arta Door Codes - OWDART30 - OWDART32 - OWDART33 - must be treated to manufacturer's instructions. - We cannot exchange Oak Glazed Arta External Doors after order - LPD Arta 3-Light Frosted Double Glazed Oak External Doors are supplied as a Special Order. E. & O.E. see T&C - We do try to keep prices and specifi­­­­­­cati­­­­­­ons of LPD Arta 3-Light Double Glazed Oak Part-L External Doors correct, but mistakes can be made!